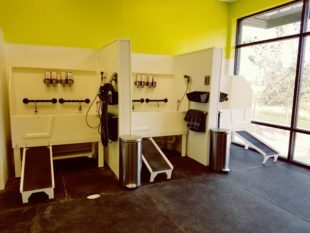 We are now offering pet grooming at this location. 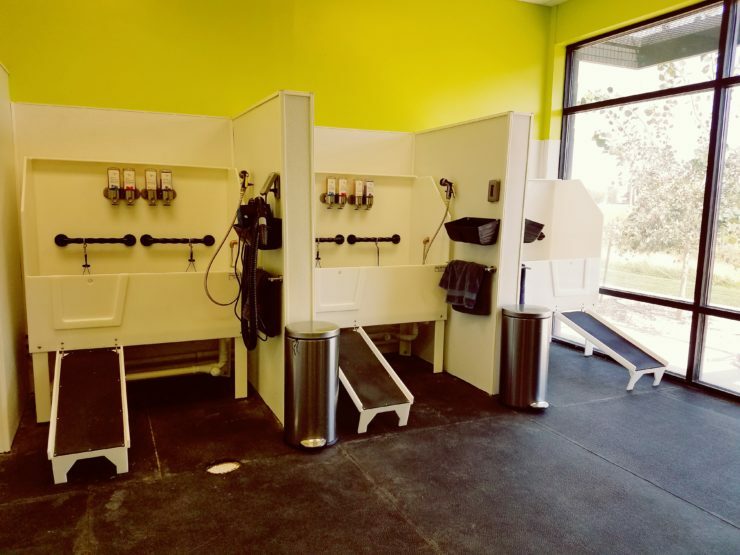 Give us a call at 406-606-2015 to schedule an appointment. 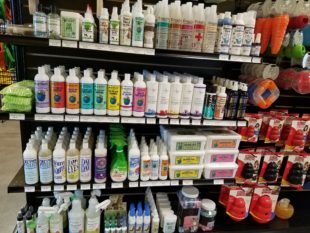 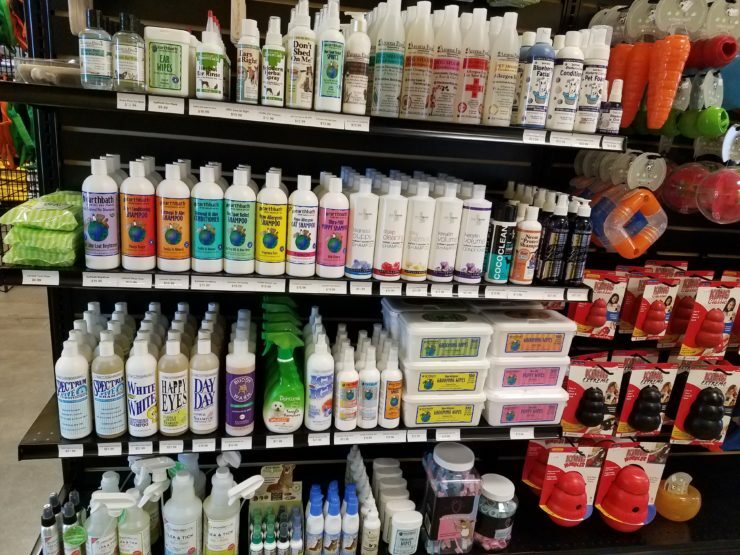 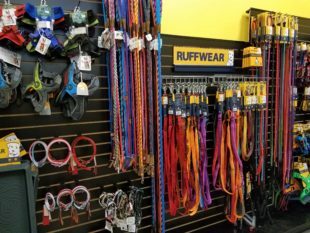 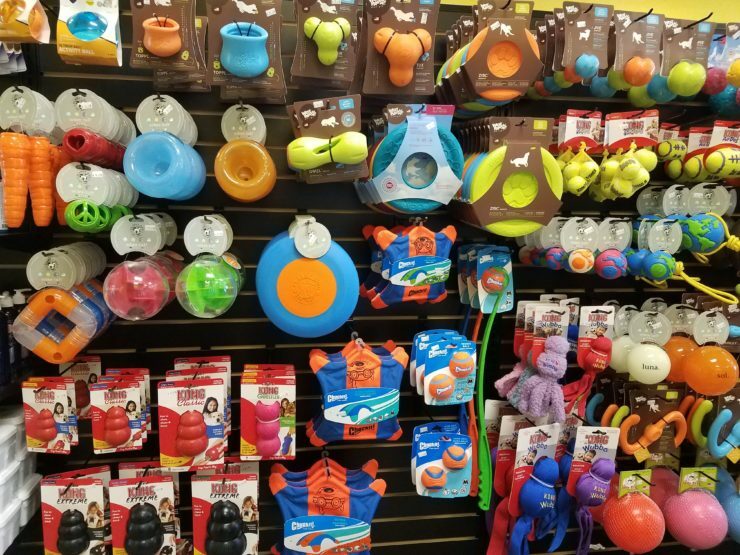 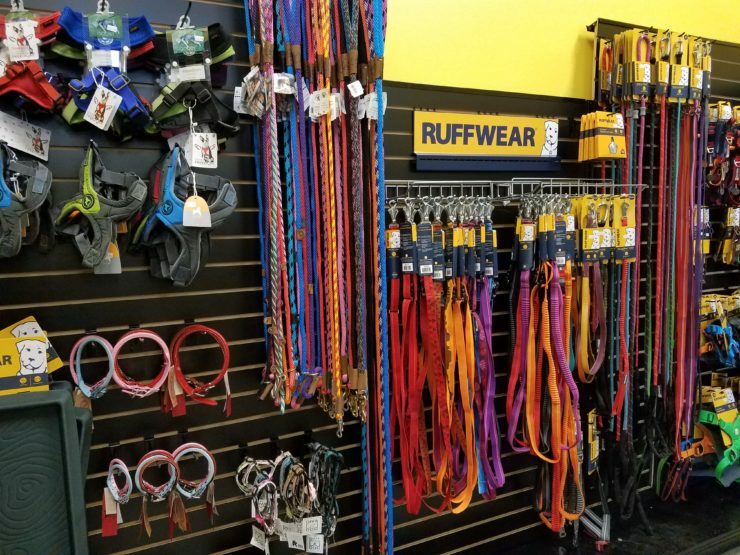 Our West End location stocks all the natural pet foods and treats, collars, leashes, harnesses, cold weather gear, and other pet accessories you expect to find at Lovable Pets. 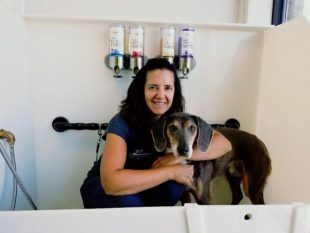 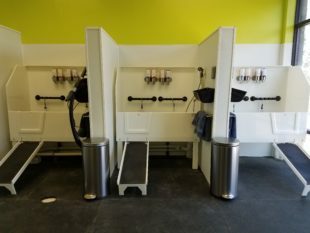 The new Self-Serve Dog Wash at this location features three wash bays with window views, and a quiet, spa-like setting for bathing your dog. The new store is adjacent to a dog-friendly park and located right off the Zoo Drive interstate exit for convenient access. Join us at 4010 Montana Sapphire Drive in Billings and find everything you need to pamper your four-legged friends! 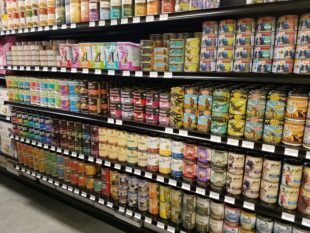 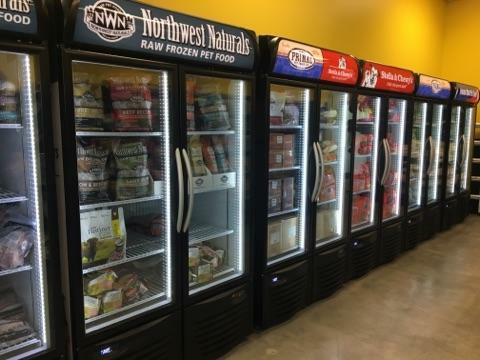 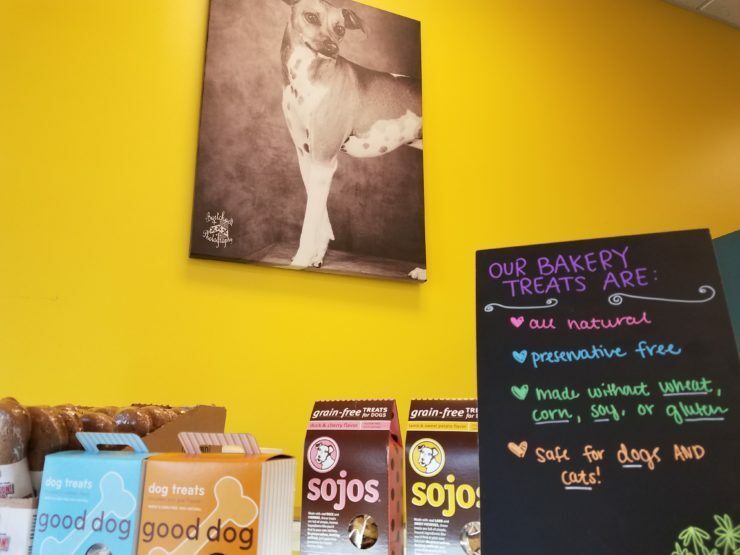 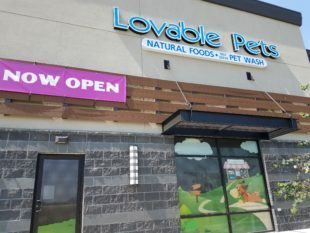 After building a successful natural doggie bakery and pet store, the owners of Lovable Pets had another vision: to make natural pet food available to a larger population, and to help pets get healthier and happier in the process. 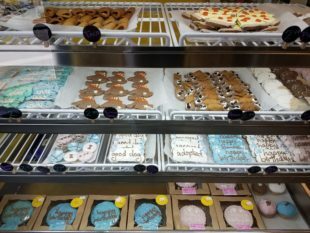 And, in August 2017, owners Ellie and Jeremy opened a second location at 4010 Montana Sapphire Drive in Billings.